The moon is NEW at 10:21pm on Friday, June 23, 2017. 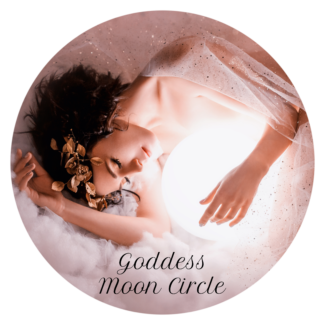 The Super Moon is home in watery Cancer, expressing at once the feminine wisdom of the Great Goddess and our own emotions with the moon, the Mother, the watery womb of our birth. This moon and lunation is a time to feel the feels and dive deep into the depths of our emotional experiences. What nourishes you? Where are you supported? How is your heart? And, perhaps most importantly, where are you not nourished and supported? We may find in this lunation that we are drawn more to family, calming activities and practices, with a craving for comforts of the heart. And couch time with ice cream. This is not the BOOM of the last Full Moon (also a Super Moon), but a sweeter and gentler cycle which is good, because I still have an existential Full Moon hangover. Our beloved trickster, Mercury, is only a few degrees from the New Moon and generously (and positively) influencing our communications and collaborations. Remain open to receiving messages from within and without in the next few weeks. All the cosmic convocations right now bring a fertile time for psychic and inner journey work. The lunar is combining with the solar with celebration of Midsummer, the Summer Solstice. New beginnings, opportunities to reset and branch into new directions are palpable right now, especially influenced with a close New Moon. The seeds and intentions that are your focal point this week will have far-reaching effects throughout the rest of the year! Choose wisely and be very clear. 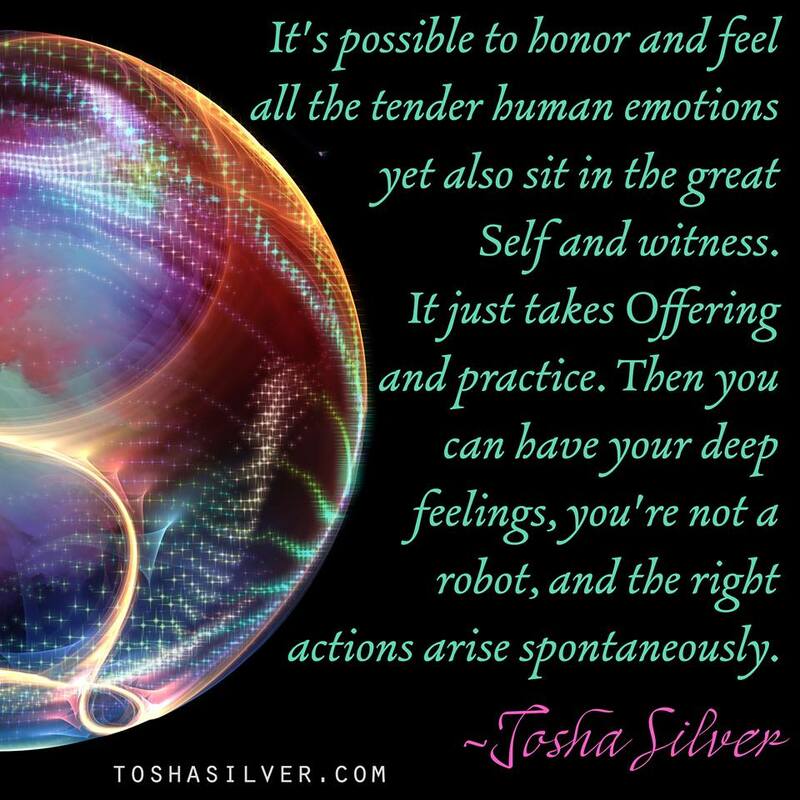 Emotions can affect the clarity of our intentions. Take a deep breath and roll with our two very potent Mama Goddesses! Take a dip – a relaxing bath, swims in a pool, or head to the ocean, river, lake, pond. 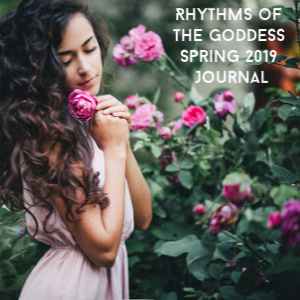 Connect with the Goddesses of Sacred Waters. I can safely say that our key word for the New Moon and the next few weeks is floooooooooooooow. 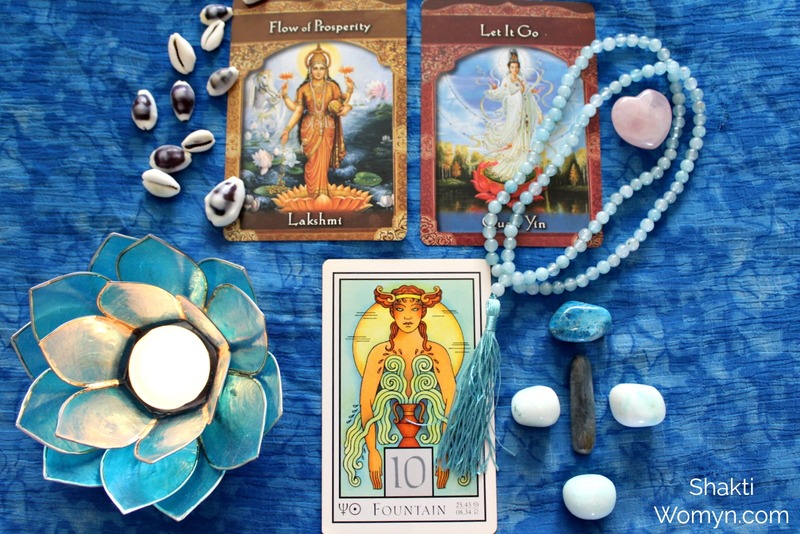 Lakshmi and Kuan Yin, paired with the Fountain card, immerse us in sacred waters which cleanse AND renew. Take the time to float, dream, and connect in the waters of Goddess; you are safe. 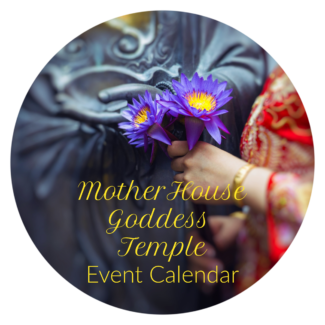 Embodied within the Hindu Goddess Lakshmi is everything that makes life sweet and wonderful. She is success, prosperity, beauty, fertility, the luster of life that invigorates us and propels us forward in joy and happiness. Shri Lakshmi is every form and expression of goodness in the Universe and if she were to turn her gorgeous face from us, the world would die. The place of Lakshmi’s essence, where she and Vishnu retreat, is to the Ocean of Milk. It is also the source of Amrita, the nectar of immortal life. Lakshmi as Sri is auspiciousness. In Lakshmi, we see the Shakti that embodies the vitality of life and the ability to preserve, sustain it (making note here that Vishnu, her consort, is also called the Sustainer, the Preserver through her Shakti powers). She is the water of life ~ the nectar of the heart. In the material world, she is beauty and light, flowing waters, and blooming flowers. One of her many names is Kamala – lotus – which represents the female yoni and spiritual transformation. She is almost always depicted seated on a lotus or holding lotuses. During this New Moon, meditate on your flow. How do you define prosperity? Can you see the obstacles to achieving prosperity as you define it? 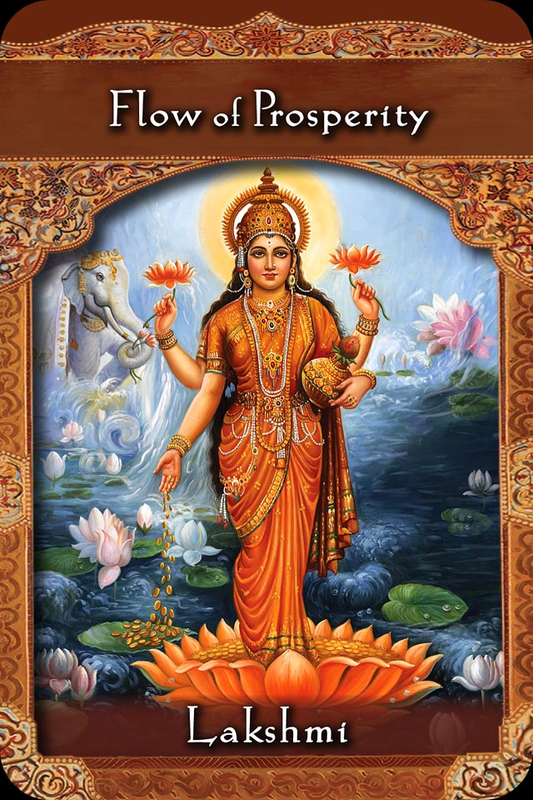 Gratitude is vital to working harmoniously with Lakshmi. She will not remain where there is pride, arrogance, greed or harshness. Unlike Durga, she will not ride into battle; she will simply withdraw and take her blessings with her. As you ponder flowwwwww in your life, also consider collaborations and partnerships that may be of benefit. This Cancer Moon with Mercury’s influence could be auspicious for uniting forces! This Cancer New Moon invites us to seek refuge in the healing of the Great Mother, to float supported on the waves of her love. 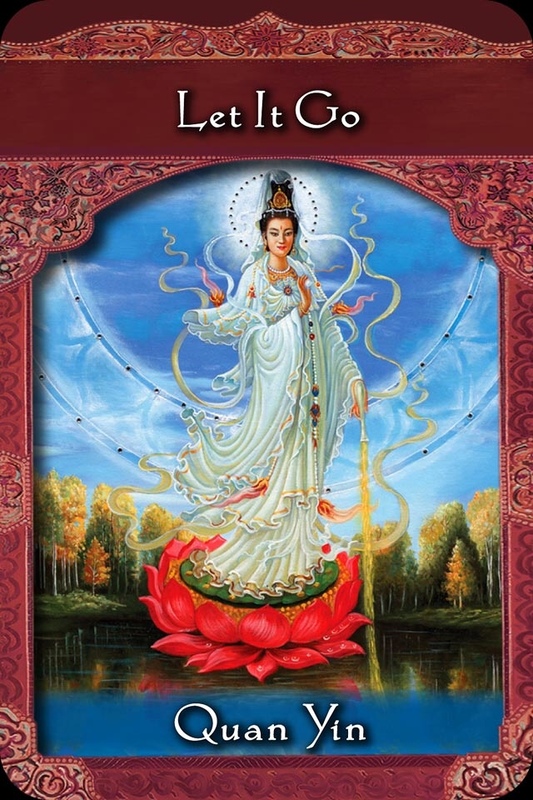 Is there a safer refuge than in the heart of Kuan Yin, She Who Hears the Cries of the World? Kwan Yin is the calm in the storm, a beacon to the needy, the Mother who bends gracefully and willingly to respond to the fears of her children. She also can embody fierce compassion as she wields the sword to cut through delusion and expose the truth. She is sometimes depicted calmly riding a dragon through a raging sea. Sailors have reported seeing her in this form during storms when they thought they were sure to perish. Kwan Yin calmed the waves and saved them. As you sink into Kuan Yin, allow release to happen. Let it Go as the card advises. She cleanses us, purifies us, and then refills us with unconditional love of the highest vibration. What needs to be released? 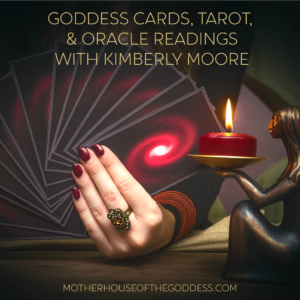 How may you surrender to the healing power of Goddess and the influence of this Moon? There is no need to suffer, to wrap yourself in pain, when the promise of Kuan Yin as Bodhisattva can ease you and carry you for a bit. Open your heart to be renewed. 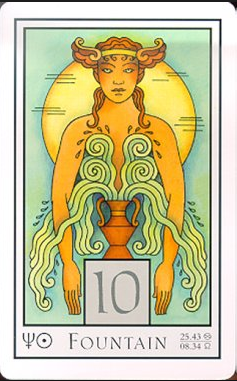 The Fountain Card from the Moon Oracle brings us back to our lunar themes … flow. sacred waters. womb wisdom. nourishment. sustenance. renewal. emotional experience. Water is our origin, our physical and spiritual essence. The tides of our feminine selves renews and restores all in time with the Moon, in time with the tides across the whole of Gaia. We are literally pulled by the Moon into glorious, magickal sync. Can you feel the fountain welling up inside of you? The messages of origin written in the waves of your soul? The renewal of your wisdom wellspring sourced to Goddess and your woman magick? And do you re-member that all of this is available to you in each moment, each breath, all just for you? 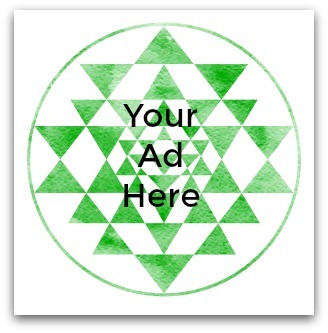 Be the vessel of primordial sacred wisdom and pour forth as a fountain! 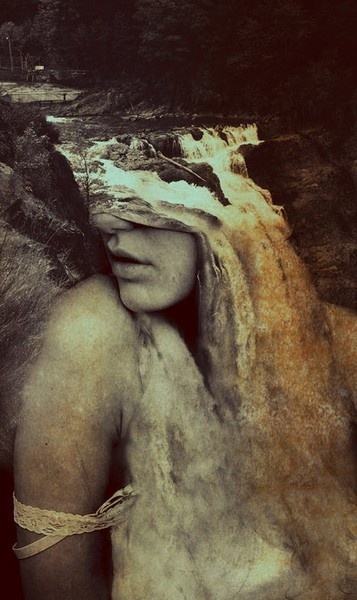 Wishing you the blessings of flow and the Goddesses of Sacred Waters! Craft your own New Moon Ceremony using this ritual. 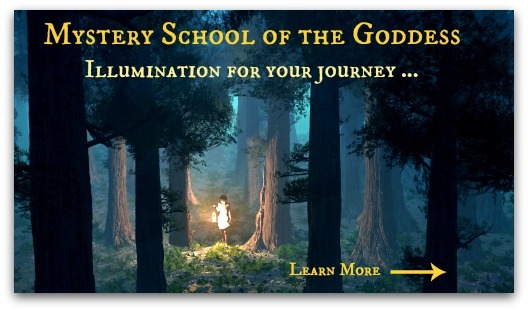 Join with friends and Sister Tribe to divine and support each other in journey work! Check out all of the new goodies at Red Wholistic – Sprays and crystals! Audrey Alison (who uses Tarot and Astrology).